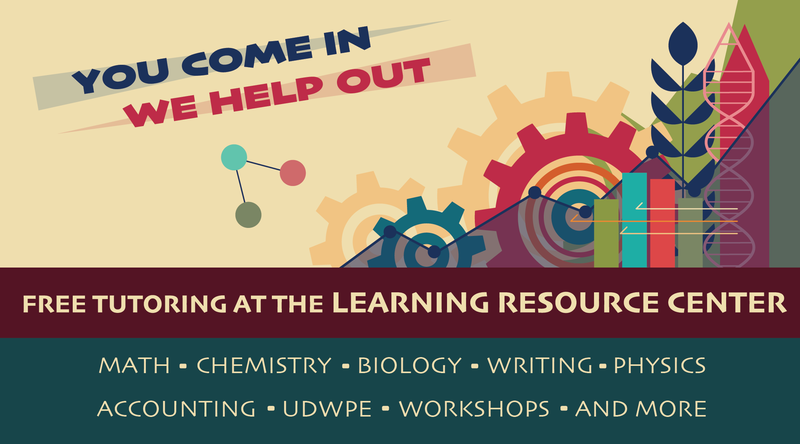 The Writing Center now offers online tutoring! The Online Writing Lab offers individual tutoring for students writing papers in classes in any discipline. The Online Writing Lab Consultants are part-time faculty at CSUN. We can also see students with practice UDWPE, personal statements, resumes, and more. To join us online, please navigate to our Canvas page and confirm your enrollment by clicking on "Enroll in Course": Click here to visit the LRC Online Writing Lab and gain access to Online writing help! Further instructions will be provided on the home page of the Canvas site, once you are enrolled and gain access. Getting ready to take the UDWPE? The LRC is hiring SI Leaders!